When an online platform is created, the creator, thereof, cannot expect any of the members to indulge in defamation, the court observed. The Delhi High Court, while dismissing a civil suit for defamation against an administrator of a social media group, observed that he cannot be made liable for defamatory statements made by any other member of the group. The court said that making an administrator of an online platform liable for defamation would be akin to making the manufacturer of the newsprint on which defamatory statements are published liable for defamation. “When an online platform is created, the creator, thereof, cannot expect any of the members thereof to indulge in defamation and defamatory statements made by any member of the group cannot make the administrator liable therefore. It is not as if without the administrator’s approval of each of the statements, the statements cannot be posted by any of the members of the group on the said platform,” the court observed. 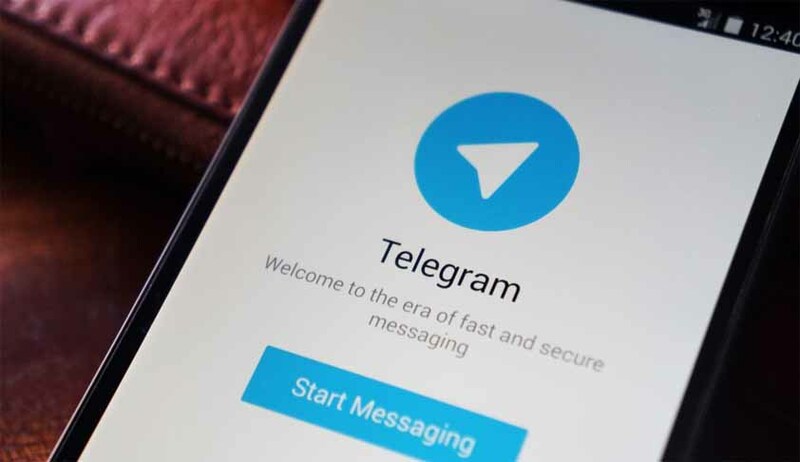 The administrator of Telegram and a Google group, where some defamatory statements were allegedly made by some members, was made defendant to the suit. The court observed that the plaint does not disclose any cause of action against the admin and it deserves to be rejected.